Arc Drawer Pull (3" CTC) - Brushed Satin Nickel (M1925) by Top Knobs. Part of the following collecti..
Arc Drawer Pull (3" CTC) - Oil Rubbed Bronze (M1215) by Top Knobs. 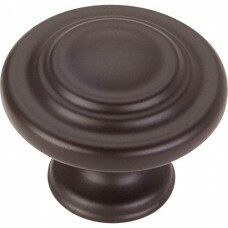 Part of the following collection(..
Arc Drawer Pull (3" CTC) - Patina Rouge (M1216) by Top Knobs. 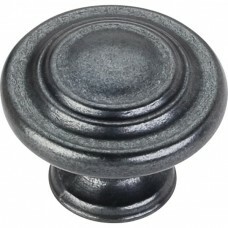 Part of the following collection(s): D..
Arc Drawer Pull (3" CTC) - Pewter Antique (M1217) by Top Knobs. Part of the following collection(s):..
Arc Drawer Pull (3" CTC) - Polished Chrome (M1924) by Top Knobs. Part of the following collection(s)..
Arc Drawer Pull (3" CTC) - Polished Nickel (M1923) by Top Knobs. Part of the following collection(s)..
Arc Drawer Pull (3" CTC) - Tuscan Bronze (M1922) by Top Knobs. 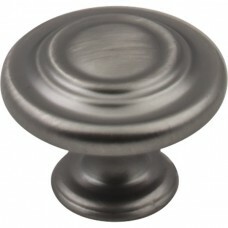 Part of the following collection(s): ..
Arc Drawer Pull (4" CTC) - Brushed Satin Nickel (M1929) by Top Knobs. Part of the following collecti..
Arc Drawer Pull (4" CTC) - Oil Rubbed Bronze (M1212) by Top Knobs. Part of the following collection(..
Arc Drawer Pull (4" CTC) - Patina Rouge (M1213) by Top Knobs. 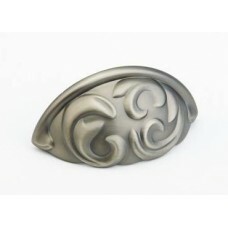 Part of the following collection(s): D..
Arc Drawer Pull (4" CTC) - Pewter Antique (M1214) by Top Knobs. 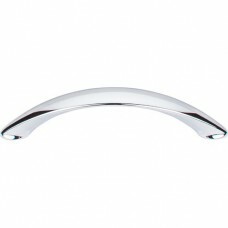 Part of the following collection(s):..
Arc Drawer Pull (4" CTC) - Polished Chrome (M1928) by Top Knobs. Part of the following collection(s)..
Arc Drawer Pull (4" CTC) - Polished Nickel (M1927) by Top Knobs. 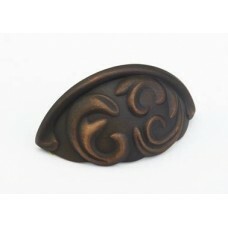 Part of the following collection(s)..
Arc Drawer Pull (4" CTC) - Tuscan Bronze (M1926) by Top Knobs. Part of the following collection(s): .. The Arcadia Appliance Pull in Ancient Bronze (835-ABZ) is part of the Schaub Signature Series Arcadi.. 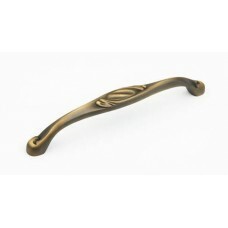 The Arcadia Appliance Pull in Antique Light Brass (835-ALB) is part of the Schaub Signature Series A.. The Arcadia Appliance Pull in Antique Nickel (835-AN) is part of the Schaub Signature Series Arcadia.. The Arcadia Bin Pull in Ancient Bronze (834-ABZ) is part of the Schaub Signature Series Arcadia Coll.. 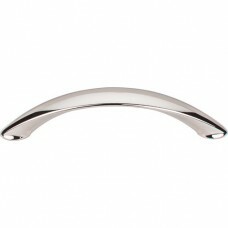 The Arcadia Bin Pull in Antique Light Brass (834-ALB) is part of the Schaub Signature Series Arcadia.. The Arcadia Bin Pull in Antique Nickel (834-AN) is part of the Schaub Signature Series Arcadia Colle.. 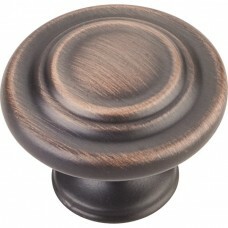 The Arcadia Cabinet Knob in Brushed Oil Rubbed Bronze (107DBAC) is part of the Elements Arcadia Coll.. 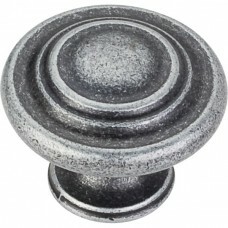 The Arcadia Cabinet Knob in Distressed Antique Silver (107ASM) is part of the Elements Arcadia Colle..